It sounds funny to say we are just getting started because I have personally been rescuing animals in some form or another for my whole life. I began my philanthropic animal rescue work approximately 20 years ago and have been committed to saving as many animals as I can, ever since. Over the years, I have held volunteer positions for the local Audubon center rehabilitating orphaned baby animals, spent decades working for several pug rescue organizations, and more recently began getting involved in cat rescue. Oh, and I’m an accidental goatherd as well! What can I say, when you have a calling in life, you answer the call. And you work hard day after day, year after year, trying to make a difference wherever you can. To be the change you wish to see in the world. Then you reach a point where you realize you can’t do it ALL by yourself, especially if you want to GROW, be able to make an even BIGGER impact, and help save even MORE lives. 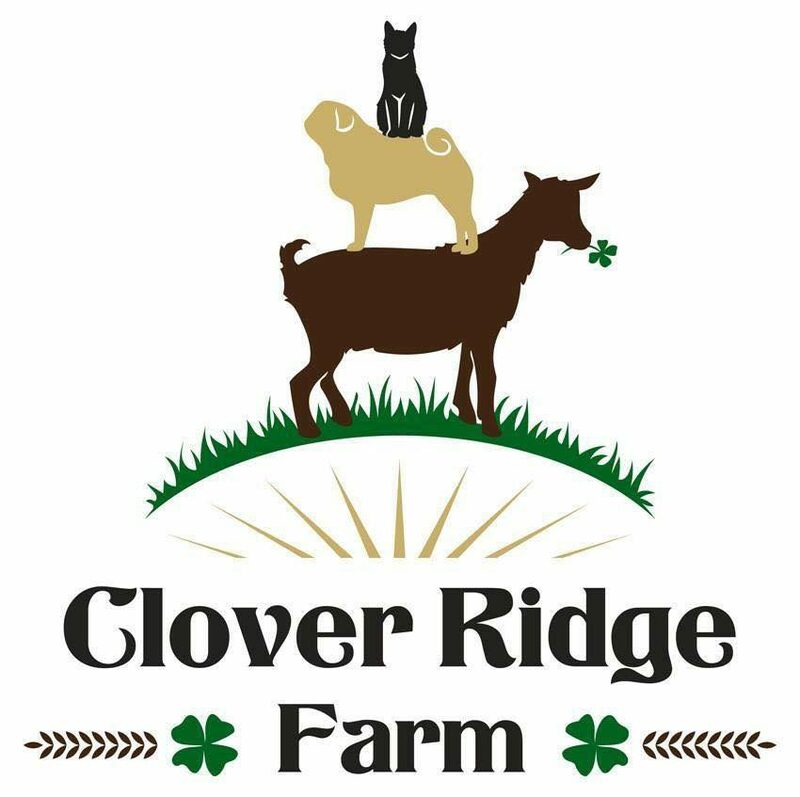 So here we are about to embark on this new phase of our journey and I’m happy to announce that Clover Ridge Farm Sanctuary Inc. is officially a 501c3 non-profit organization! That means we get to do cool things now like accept charitable contributions, raise funds and awareness, people who support our mission can make tax-free donations, and we can hire volunteers to help expand. 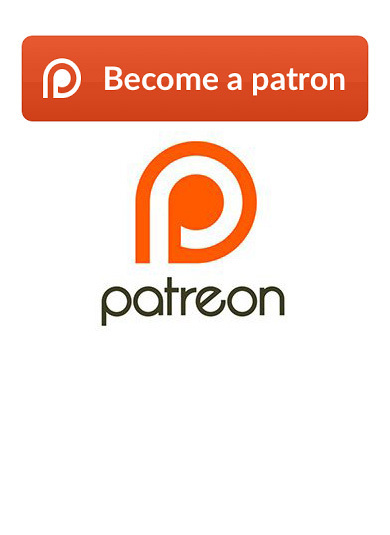 Thank you for reading and supporting our mission.